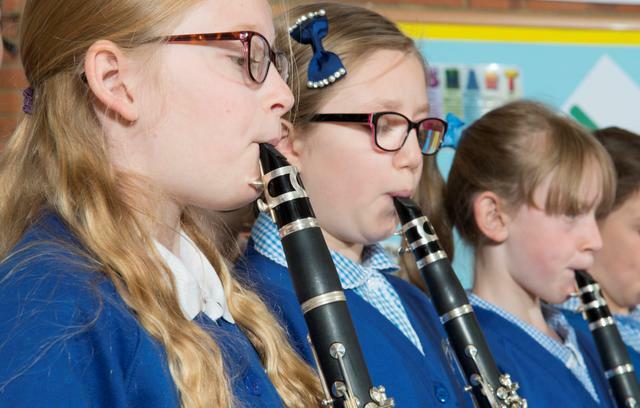 - Orchestra, Tuesday Clarinet Club, Piano, Violin, Cello & Flute all start in the first week back (w/b 29th October). - Brass lessons do not start until 12th November. http://www.longfleet.poole.sch.uk/music/ . It has some great videos of our orchestra rehearsing for the Royal Albert Hall!